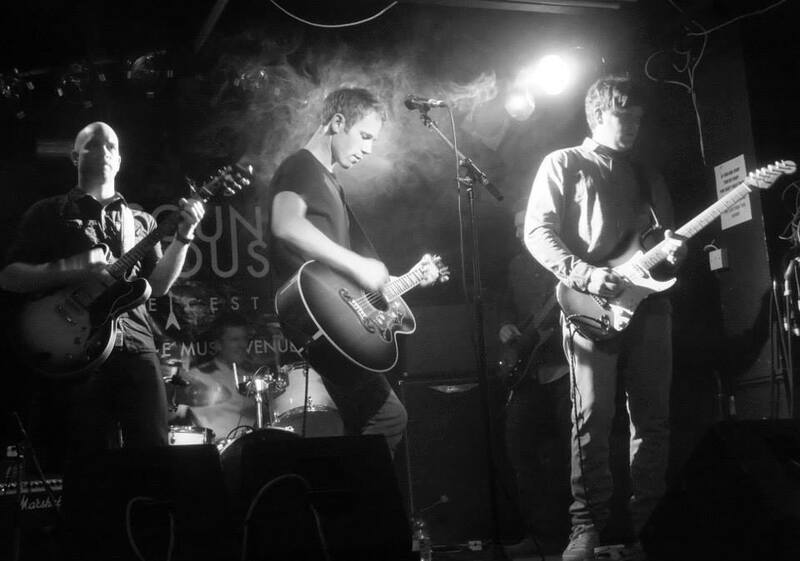 We are The Silent Union, a 5 piece indie Rock’N’Roll band from Leicester and Birmingham. Originally formed in 2011 and after a few twists and turns we ended up with our completed lineup. We are 5 working lads coming together with the same to goal! To make great music that is big on hooks, melodies and tunes. Influences are: The Verve, Doves, Shed Seven, Suede, Noel Gallagher, Richard Hawley, Gene, Embrace, Longpigs, Exit Calm and Ryan Adams to name a few! Our Debut EP titled ‘Salvation’ was released 22nd September 2014 and we are now back in the studio working on our debut album scheduled for release in 2015. We are a coming together! It just happened! We have all come on very different journeys to get to this point and now we’re having it!